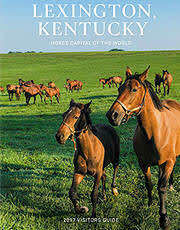 Distilleries in the Bluegrass Region are not just "visitor experiences". Visitors get to see the actual production process from start to finish, up close. 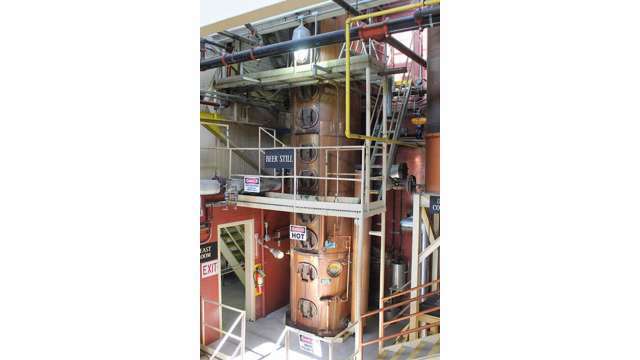 Tour a distillery and learn why a Bourbon facility has a "beer still".